Our city and trains display is coming soon! As I write this, our annual display at the Model Railway Exhibition is three weeks away! 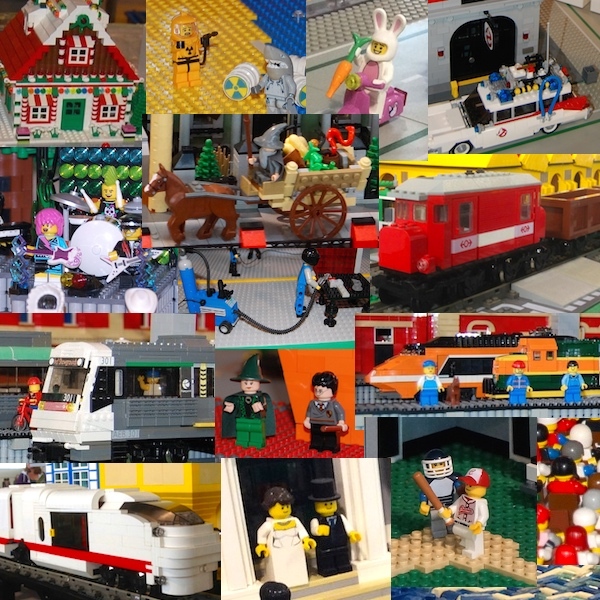 Come and see our latest layout of city, town, buildings, cars, minifigs and of course, lots of trains! Tickets available at the door. Click to buy tickets online at Eventbrite.